You'll find an array of plants ideal for this region, including Duke Gardens plants, trees, shrubs, vines, house plants, herbs and vegetables, as well as specialty vendors. 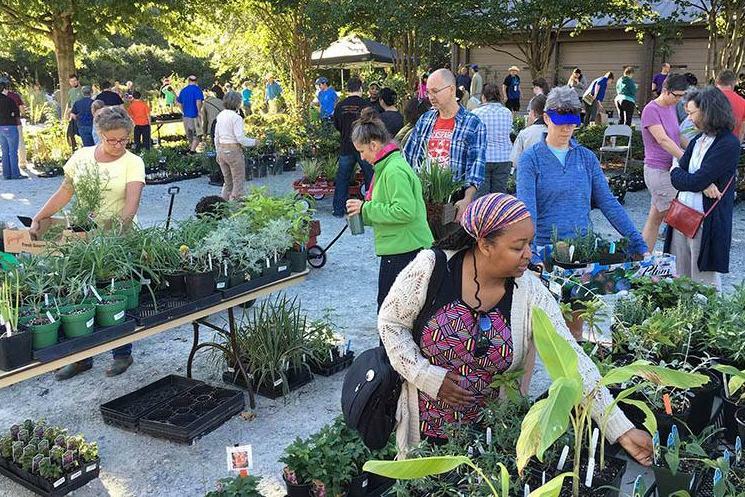 And you can get expert gardening advice from Duke Gardens' staff, Durham County Extension Master Gardeners and regional specialty vendors. Duke Gardens members get 10% off, as well as access to the members-only preview sale from 4-6 p.m. on Friday and a full plant list the week of the sale. You may sign up for membership on site or in advance. Please visit our website or Facebook event for more information and plant previews.